Additional Details Comes with Raymond Lee Jewelers presentation box! Categories: Gemstone Jewelry, Jewelry, Men's Jewelry, Platinum, Precious Gemstones, Rings, Rings, Ruby Jewelry. 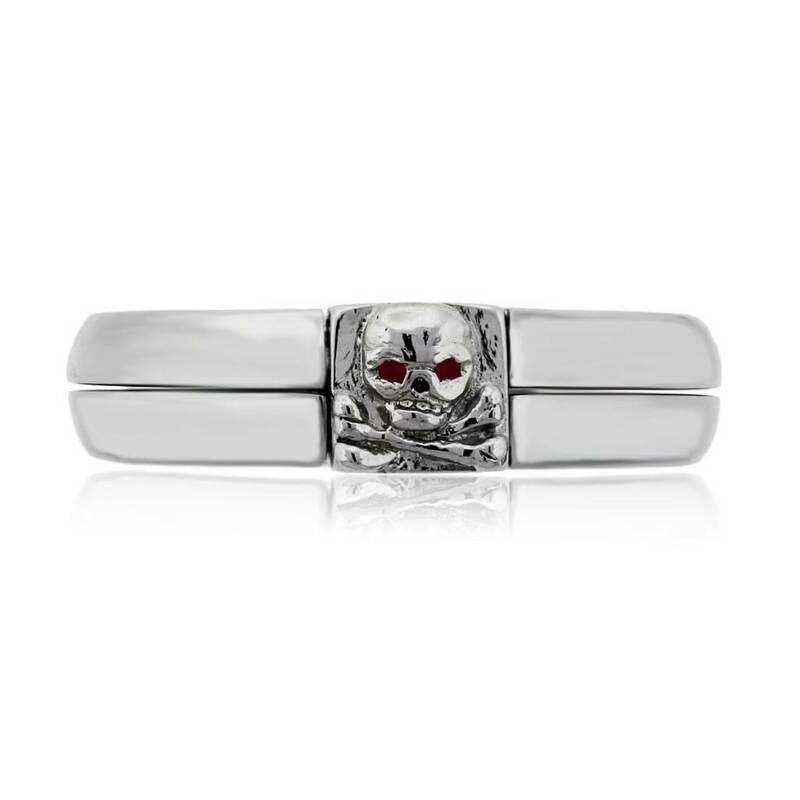 Tags: gents ring, Mens Ring, Platinum, Ring, Rubies, Ruby, skull.